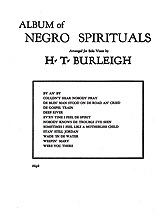 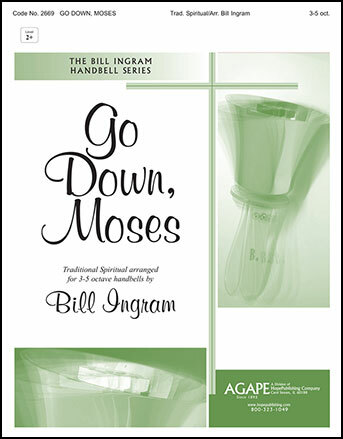 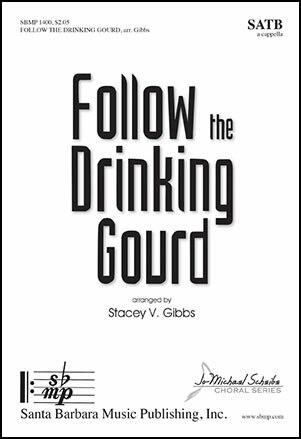 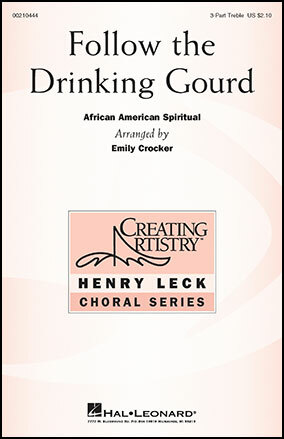 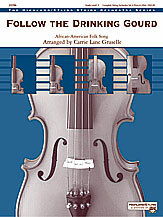 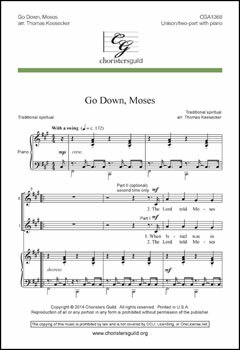 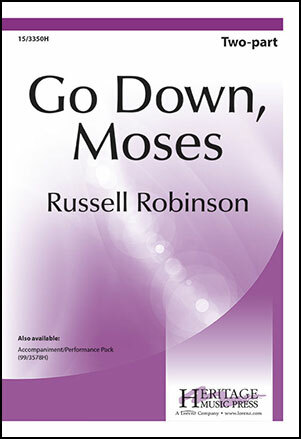 This unique arrangement of the beloved African-American spiritual is sure to engage singers in the history of the text. 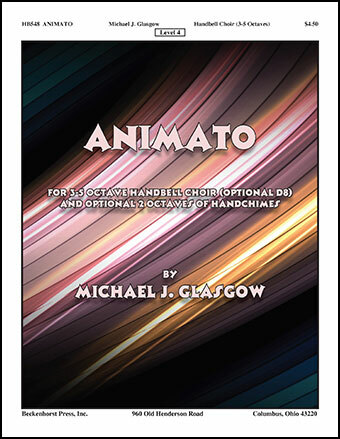 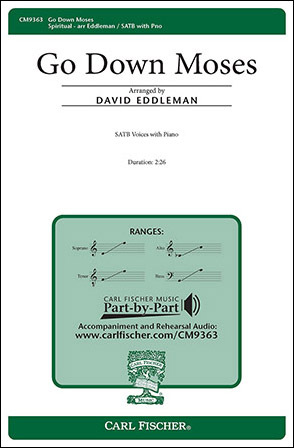 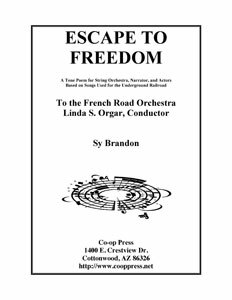 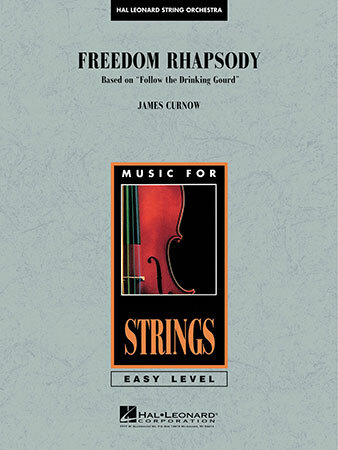 The driving melodic lines, all of which are supported by an energized, "running"
Edge-of-your-seat excitement! 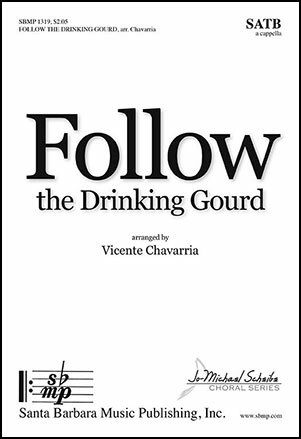 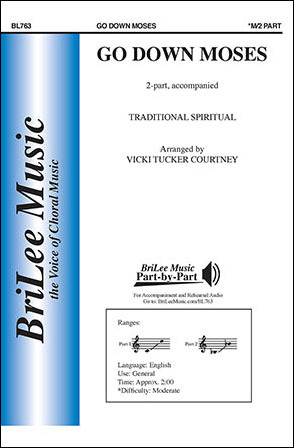 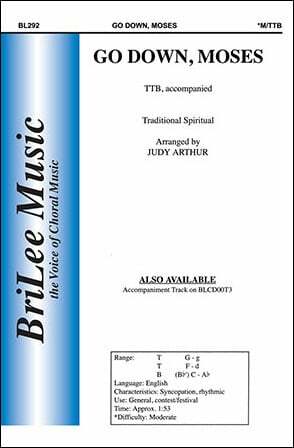 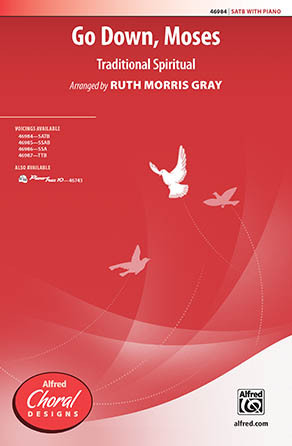 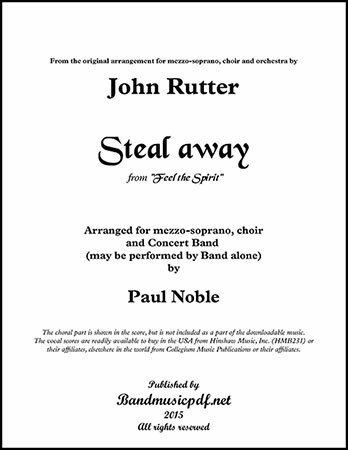 This modern take on the traditional spiritual features strong choral writing, with nice harmonic moments and interplay between voices, complemented by a spirited piano part.